Saturday afternoon saw the inaugural annual conference for The Business Connection group. 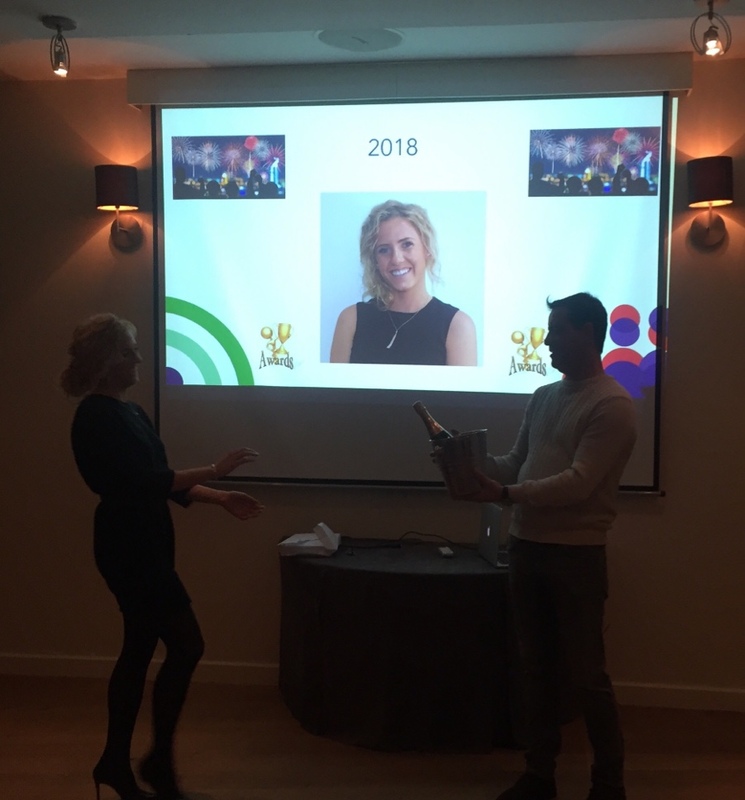 With presentations from Jason Fox – Managing Director, Pam Wilcox – Operations Manager, and Jordan Lucas – Divisional Manager, the team were able to celebrate the successes of 2018 and plan goals and aspirations for 2019. No conference would be complete without an awards ceremony (and champagne! ), so huge congratulations to Alice Laycock for winning the Top Achiever Award!